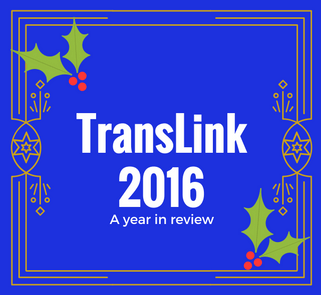 Did you know TransLink is responsible for more than transit? Mhmm! This year, we’re committing nearly $65 million in the Major Road Network (MRN) to fund road, cycling and pedestrian infrastructure in municipalities across Metro Vancouver. the Willingdon Linear Park: a new park and multi-use path on Willingdon Avenue in Burnaby. Today, the B.C. government announced tolls will be removed from the Port Mann Bridge and Golden Ears Bridge, starting on Friday, September 1, 2017. What does this mean for drivers who use the Golden Ears Bridge? Starting at midnight on September 1 you will not incur new toll charges. However, tolls for trips taken prior to this date must still be paid to Quickpass or TReO, depending on which agency sends you a bill. 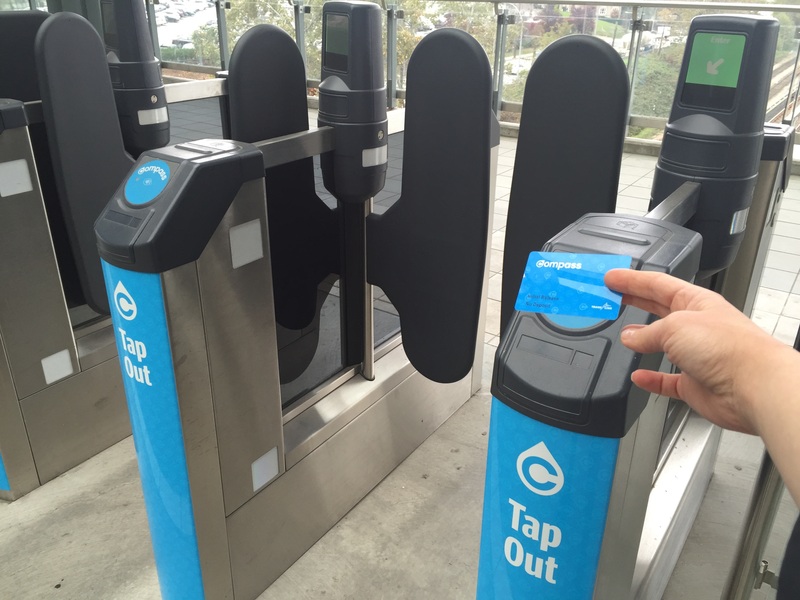 To find out more about how to settle your account and return your transponder, please call Quickpass at 604.460.5050, visit them in person (12167 Harris Road, Pitt Meadows), or visit translink.ca. December 5th to 7th – Two nights, slow/curb lane closure for entire corridor length (all three sections) each night between 10 PM and 5AM. Motorists can expect minor delays during the lane closures, so if you`re driving, make sure to watch out for the closure and remember to obey all posted signs and instructions. We thank everyone for their patience while we do this important work. 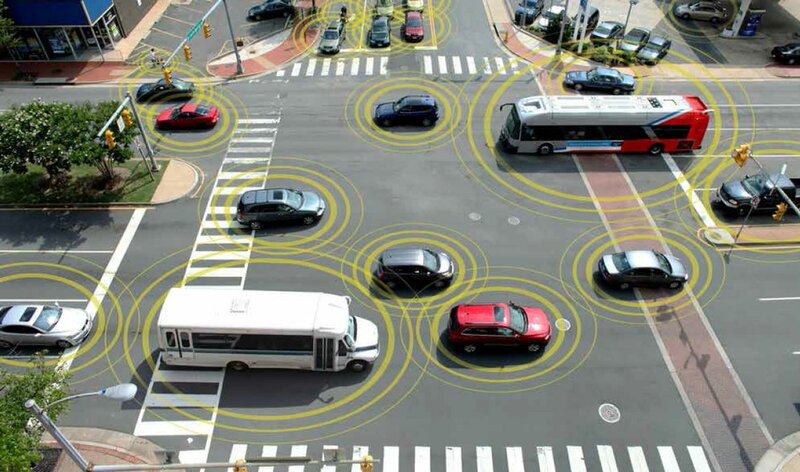 Vehicle automation is developing at a rapid pace. 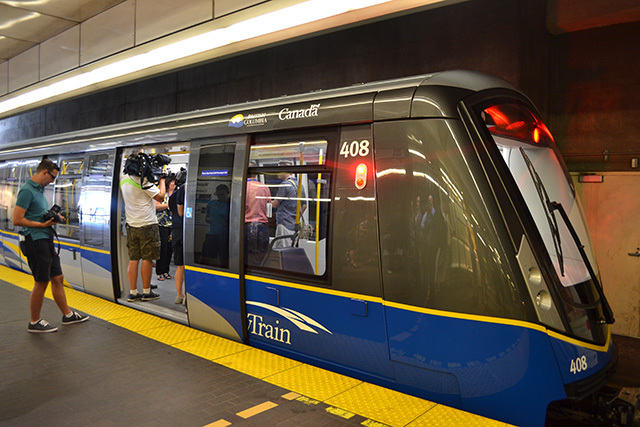 As a transportation authority, TransLink wants to be ready for new technologies hitting the region’s roadways and to position Metro Vancouver to harness the potential benefits. 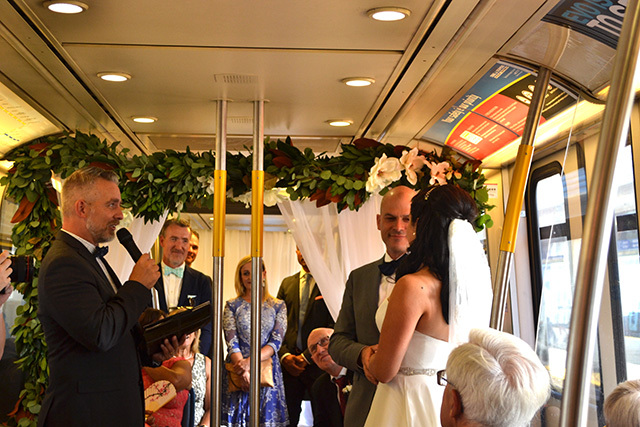 To that end, TransLink kicked off the Future of Driving Project in September 2015, hosting a series of discussions with local government staff on how we should leverage automated vehicles and new mobility services in a way that best supports the region’s goals of a healthy economy, people, and environment through compact urban growth and more sustainable transportation choices. New technologies can be rolled out, used, combined and adopted by the public in countless different ways that are impossible to predict. As a way to handle this uncertainty, the group developed four possible scenarios: Status Quo, Motor City, Uncoordinated Mobility, and Coordinated Mobility. how we design our streets and public spaces. Updating transportation policies and regulations to promote shared automated vehicles in support of regional objectives to reduce driving and increase walking, cycling and transit use. Collaborating with partners in government, academia and industry to create a social innovation lab that will test innovative ideas to harness the positive benefits from new vehicle technologies and new mobility services. 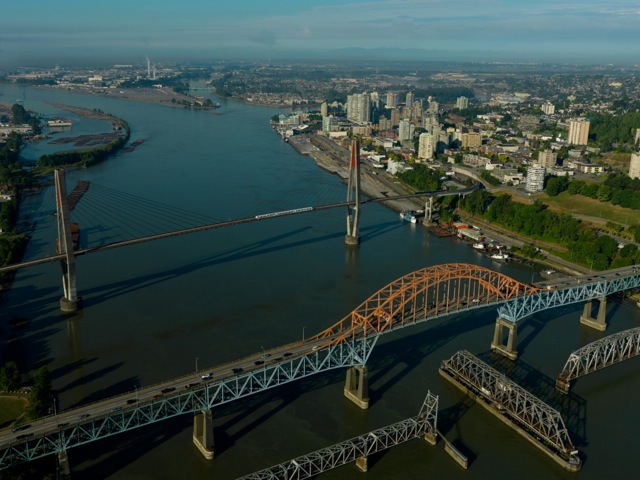 Pattullo Bridge set to reopen one month ahead of schedule! The Pattullo Rehabilitation Project began in May 2016. Now, a month early, we are ready to open the bridge fully to four lanes on August 29, 2016. For safety reasons, the bridge will still have the regular schedule of overnight lane closures that occurred before the rehab work began with one lane open in each direction. Crews will continue working below the deck into the fall. However, this work does not require immediate lane or bridge closures. If closures are needed, the public will be notified well in advance. The closure originally scheduled for September 30 to October 3, 2016 will not be occurring. We realize the impact of the Pattullo construction work on commuters, goods movers and local residents and businesses. Thank you for your patience during this necessary construction period. Despite some rainy West Coast weather in June, crews were able to get more done in a shorter period of time by scheduling additional weekend and overnight closures and reducing the number of concrete pours. In total, crews repaired 1,180 square metres of bridge deck with 67 full-depth repairs. The focus of the work was on these essential deck repairs to address the concrete delamination on parts of the 79-year-old bridge. These repairs are designed to extend the life of the bridge with minimum maintenance and keep the Pattullo operational while a replacement bridge is designed and built. TransLink will continually inspect the bridge and make any needed repairs in the future to maintain safety and functionality. 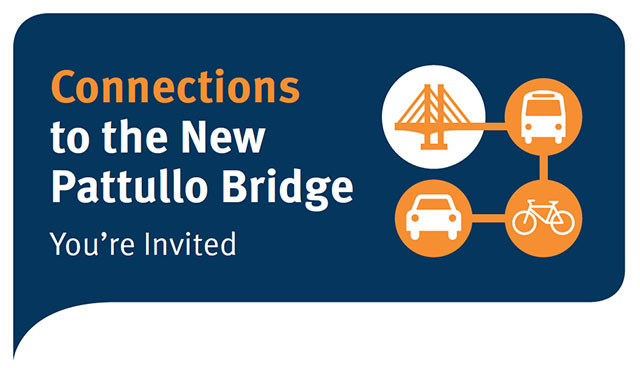 Interested in what’s happening with the Pattullo Bridge Replacement Project? Hi Buzzer readers. While we rehabilitate the 78-year-old Pattullo Bridge, TransLink is working hard on the NEW Pattullo Bridge! Provide feedback online by going to translink.ca/pattulloreplacement and contact us via email. 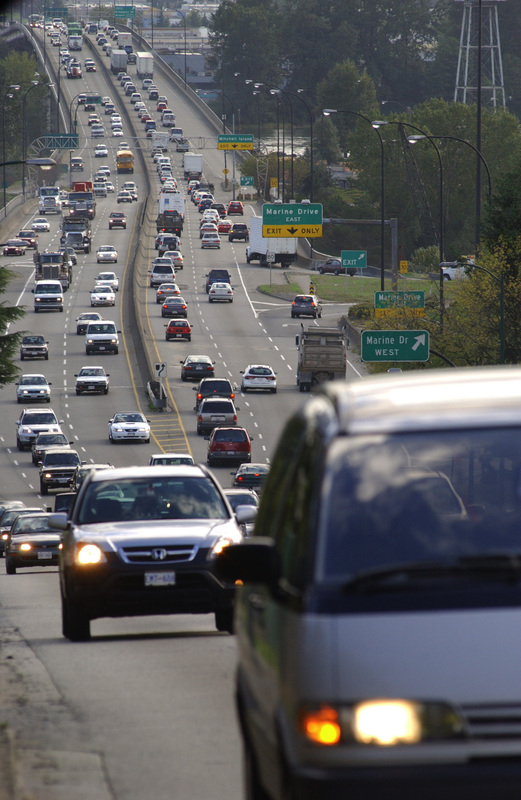 TransLink has initiated the planning and project development for the replacement bridge, including beginning environmental studies and seeking public input on community connections. 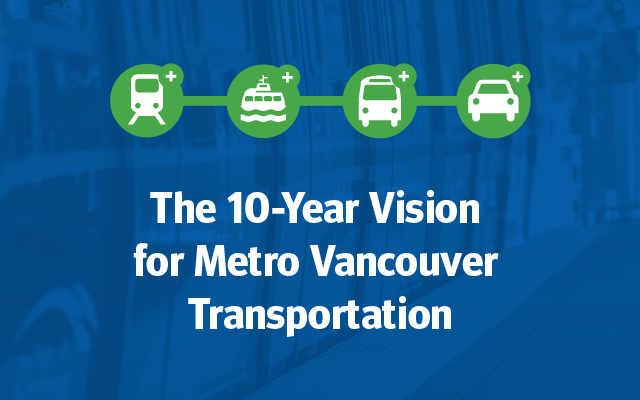 While funding for a new bridge is not yet in place, TransLink is working with senior government partners and the Mayors’ Council to secure the necessary funding for this critical project. Last Thursday I sat down with TransLink spokesperson Jennifer Morland for our second Facebook Live. If you missed it, here it is. We’re planning on doing live broadcasts more often. Do you have a topic or location you’d like to suggest for a future broadcast? Let us know and we’ll try our best to make them as interesting, informative and as fun as possible. Enjoy! ‘Tis the season for runs, races and cycling events and this Sunday is no exception! On Sunday, May 15 between 7:00 am and 1:00 pm, The MEC Langley run Two will follow the Trans Canada Trail across the Golden Ears Bridge, finishing in Fort Langley. This event includes a 5K, 10K, half and full marathon. 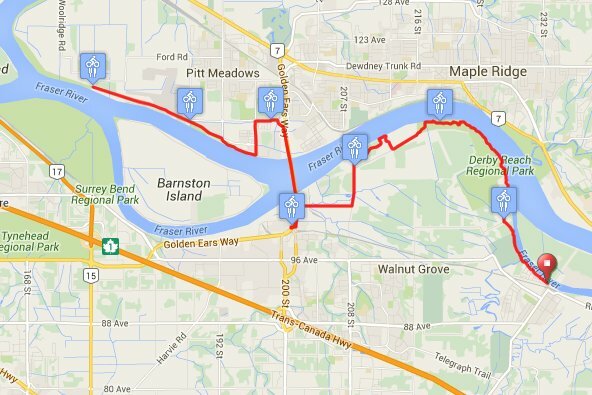 The half marathon starts in Pitt Meadows and goes over the Golden Ears Bridge and finishes in Fort Langley. The full marathon will start in Fort Langley and head to Pitt Meadows and back. While the 5K and 10K will be an out and back on the Fort to Fort portion of the Trans Canada Trail starting and finishing in Fort Langley. The runners will be crossing the bridge from approximately 8:30 am. to 10:30 am on the West sidewalk. Be sure to keep that in mind if you’re driving, biking or walking in the area. You can see the route with detailed instructions here. visit the MEC event page. The Pattullo Bridge is in need of some TLC! This is one of the oldest bridges in the region and comprehensive rehabilitation work is needed to maintain road safety and bridge functionality. Work will begin on April 29, 2016 and continue until October 3, 2016. This necessary construction will help to extend the life of the bridge until a new one can be built to replace it. The bridge will be closed from the evening of April 29 (8 p.m.) to the morning of May 2 (5 a.m.) to allow crews to set up for construction work. The bridge will also close from the evening of Sept. 30 (8 p.m.) to the morning of Oct. 3 (5 a.m.) for crews to remove equipment. From May 2 to Sept. 30, the bridge will remain open with one lane in each direction. The bridge will be closed to all traffic two nights a week and one weekend a month. Be sure to read our closure schedule (navigate to the closure schedule tab) for details about upcoming closures. Pedestrians and cyclists will still be able to use the bridge, even during evening and weekend closures. Minor vehicle incidents on the bridge will cause significant delays and potentially a full bridge closure. 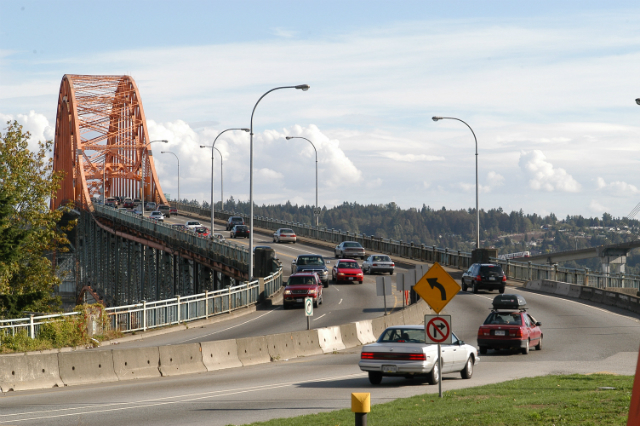 The Pattullo Bridge is one of the busiest crossings in Metro Vancouver and increased congestion and delays are expected in the area during construction. Travel times are dependent on the street and time of day. Drivers taking the Pattullo Bridge should plan an extra 20 to 40 minutes of travel time in the morning peak period and 10 to 30 minutes in the afternoon peak period. 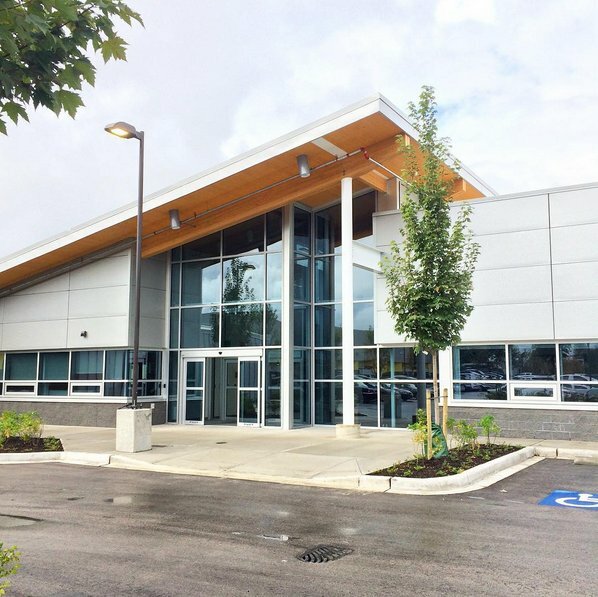 Six additional parking locations near New Westminster Station, Scott Road Station and Surrey Central Station have been identified, in addition to existing Park and Ride lots, to make it easier for drivers to connect to transit. Additional service hours have also been added to the 101, 104, 128, 155, 340 and the 410 bus routes. repave the whole deck area with a concrete overlay. Please plan ahead and expect delays during this process. We thank you and appreciate your patience while we do this important work. For more information and travel resources visit www.translink.ca/pattullorehab. The Pattullo Bridge will be closed to all vehicle traffic from 9 p.m. on Friday, Oct. 16 until 12 p.m. (noon) Sunday, Oct. 18. Emergency vehicles will still have access to cross the bridge, and the sidewalk will stay open for cyclists and pedestrians. The closure is required for essential pothole repairs on the bridge. The closure will be well signed and drivers are asked to obey all traffic control devices on the bridge approaches. The Pattullo Bridge is being regularly inspected to monitor the condition of the aging deck. Several potholes have been patched already with no impact to traffic, but additional repairs are needed to keep the bridge safe for drivers. The N19 NightBus will re-route via the Alex Fraser and Queensborough Bridges. The #321 on Sunday morning will end at Scott Road. More extensive deck repairs are still planned for 2016 as part of the broader rehabilitation program of the existing bridge. 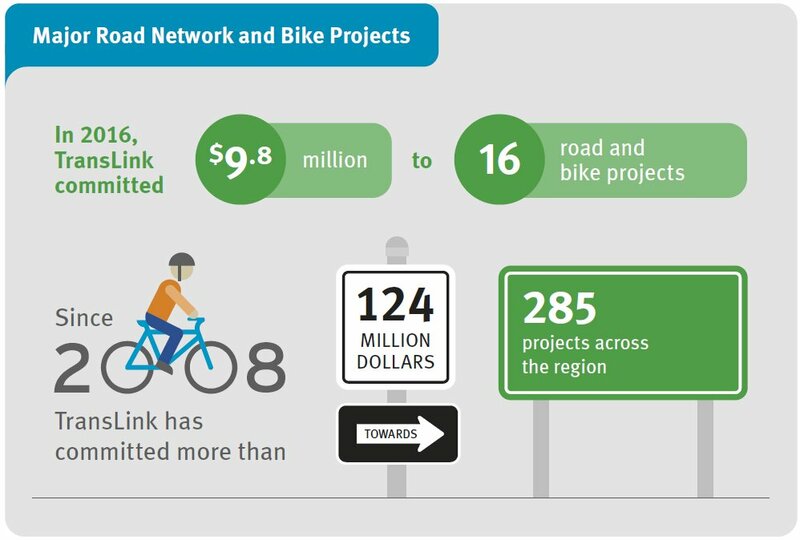 Did you know, that in addition to transit, TransLink funds road and cycling infrastructure improvements? 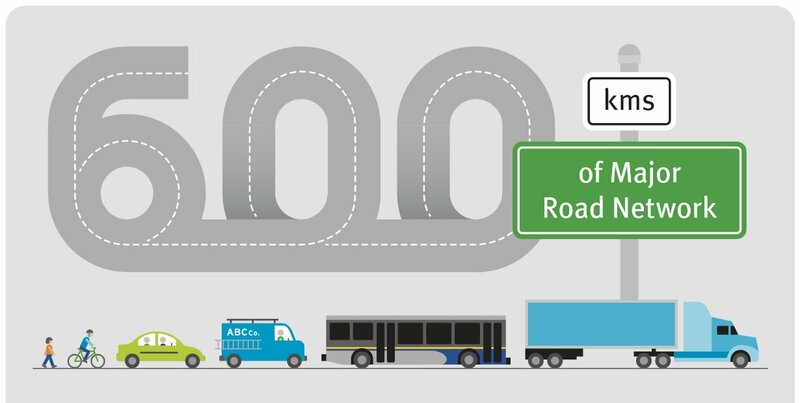 Each year we operate, maintain and rehabilitate 600km of our Major Road Network in Metro Vancouver! Committing over $47 million in road and cycling projects, we’ve dedicated $41 million of this fund to 19 municipalities across the region. This helps to keep things moving smoothly, with pothole patching, snow removal and lighting being just some of the maintenance and operation work getting done thanks to this fund. So what about the rest of the money? Well, that $6.3 million is dedicated to help fund specific road, bridge and cycling projects across Metro Vancouver. This year, 16 projects are happening across the region. The Burrard Street Bridge improvements, the widening of the Fraser Highway and the construction of a multi-use path in Coquitlam along the Evergreen extension are just three of the awesome projects currently underway. For more information you can also check out our news release. So there you have it! If you transit, drive or cycle in the region then there’s a good chance we’ve invested in the infrastructure that helps you get around! The Golden Ears Half and 10K is happening again! 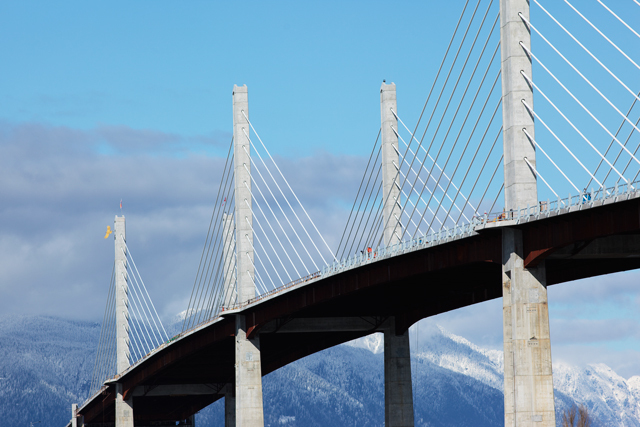 The fifth Golden Ears Bridge Half Marathon and 10K race is happening on Sunday March 15, 2015, and TransLink is very excited to be supporting it again! Both races will go over the Golden Ears Bridge, crossing on the east side and then coming back on the west side. Traffic control measures will be in place on either end of the bridge while race is taking place, so keep that in mind if you’re driving in the area. Proceeds from the race will go to the School Meal Program in the Langley School District and Friends in Need Food Bank in Pitt Meadows. If you want to cheer the runners on, the Half Marathon begins at 8:30 a.m. and the 10K starts at 9:15 a.m.! Visit the Peninsula Runners site for more info.